Departed Gouyave, St. John, Grenada in July, 1997 to join his mother and siblings in the U.S., after graduating from Happy Hill Secondary School a year prior, Yao Atunwa (whose given name at birth is Lindon Peter George), is an essayist, poet, and political strategist in the struggle to liberate his Grenadian people and people of the African Diaspora from the clutches of the neoliberal-imperialist order that is designed to serve the interest of a tiny minority at the utmost expense of the great expanse of humanity and particularly people of African descent. He holds a bachelor’s degree in Political Science from the City College of New York of the City University of New York; and a master’s degree in Urban Policy and Administration from the said university under the auspices of Brooklyn College. Yao has since matriculated in The New School for Social Research as a graduate student in its sociology program. At present, Yao serves as a social service provider with a community-based nonprofit organization in New York City. It is a field in which he has been invested in one capacity or another for the past ten years. 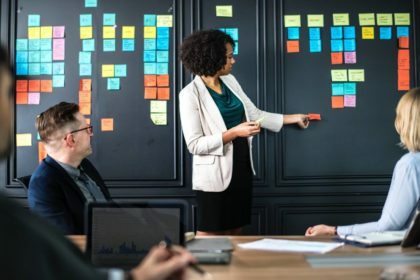 Repatriating to his homeland to help with national development remains an uppermost priority, especially given the current climate in global affairs and in particular the Caribbean Community. Yao’s familial roots on Grenada, like his compatriots in The Butler Group, run deep. His family tree spans almost every parish district, from the Cloudens on the sister isle to the George and Noray families of St. George’s Northwest and St. John; to the McKenzie and Andall families of St. Patrick, the Francis of Marquis, St Andrew; to the Butler and Marryshow of St. George’s; to the Williams and Mitchell of St. John. Heralded as the People’s Poet during Grenada’s revolutionary period (1979-1983)for his appealing verses on the world he was intimately a part of and became politicized by, the Trinidadian-born (to a Grenadian mother and Trinidad father) Garvin Stewart resurfaces on the pages whenever time permits from fatherly and work duties. Garvin currently resides in Trinidad & Tobago, where he has made a life for himself and family. Before being a factory worker in the National Flour Mill, he would have served his community as a construction worker, vendor, taxi driver, security guard, and community development assistant. 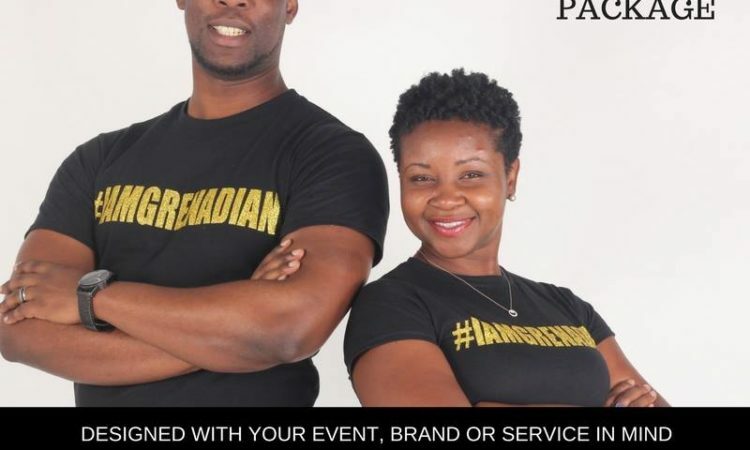 Garvin is a graduate of the Grenada Boys Secondary School, and St. Paul’s Model School. Before departing for Trinidad & Tobago in September, 1983, Garvin worked at The Free West Indian weekly newspaper, a state-run newspaper under the People’s Revolutionary Government guided under the leadership of the legendary globe-trotting journalist Don Rojas (1979-1981) and prior the UWI-graduate Jamaican Brain Meeks. Another UWI-graduate and Jamaican at that post was Patrick Smikle; and finally Coville McBurnette: aided by a staff comprised of Alvin Clouden, Earl Bousquet, Patsy Lewis, Ian Redhead, Michael Gibbs, Vivian Philbert, Kevin Williams (current assistant editor of the NY-based Caribbean Life newspaper) and others. 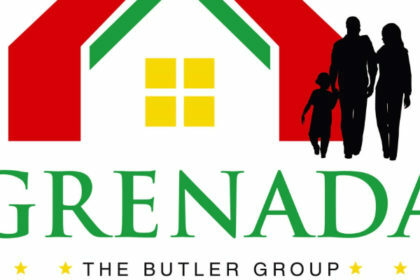 Garvin’s love for Grenada has not faded. 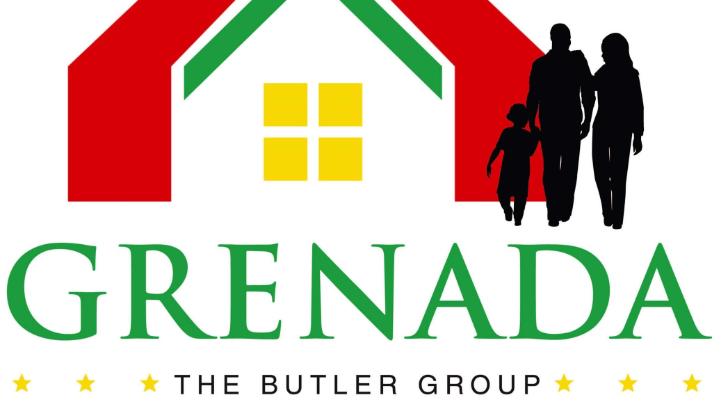 He still sees himself playing a vital role in its development, one that will position Grenada not simply as a tourist destination or a place for off-shore banks and other merchants to invest, but a place built by and for the offspring of Grenada. Trevor Vincent was born in the town of Luton, situated in the South of the United Kingdom. His mother, Doris, the eldest daughter of the Vincent family, hails from the village of Pedmontemps in the parish of St. David. Trevor works professionally as a Public Transport Specialist, planning and implementing transport solutions for rural constituencies of Britain, and is a commercial graphic designer in his down time. In his early years, prior to working with the local government, Trevor worked as a disc jockey and bar manager with a global holiday company and toured the world providing entertainment for guests/holidaymakers. He has also worked on radio as a producer and presenter of programmes for the internationally-renowned British Broadcasting Corporation (BBC). Following the death of his father in 1975, his mother was keen on ensuring he knew his family and roots, and so the family arranged a visit to the islands of St. Vincent (his father’s homeland) and Grenada in 1976. He made another visit to Grenada in 1980. 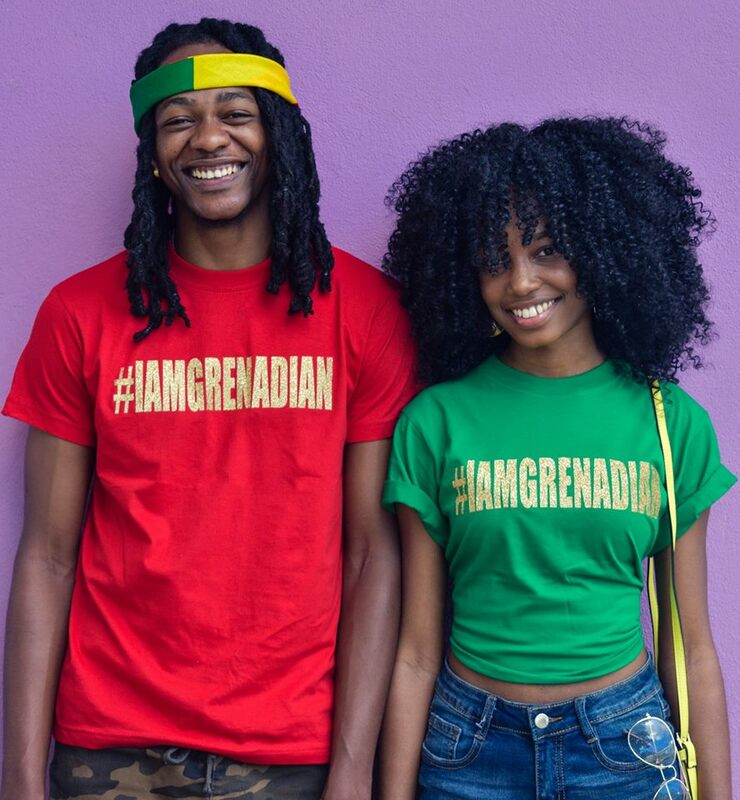 In 2015, he revisited Grenada to celebrate his 50th birthday and in following his mother’s thinking, he traveled with his wife, daughter and granddaughter. The visit proved to be a turning point in his life as he now has aspirations of moving to the island to settle. However, the lack of opportunities in terms of work is proving a major stumbling block (as it is for many nationals in the diaspora with similar interest). He was inspired by the untouched beauty of the island and was impressed with the way the locals managed to go about their daily lives given the obvious signs of poverty and lack of employment opportunities. Whilst he feels that the rural parishes should remain untouched by and large, to preserve the natural beauty of the island, he contemplates that much could be done by way of physical infrastructural development that can enhance the built environment while complementing the landscapes. Tourism can certainly be a part of such development; however, direct focus on the physical and economic living conditions of the locals should receive equal consideration by government as part of a comprehensive social development plan, outside of private sector initiatives. 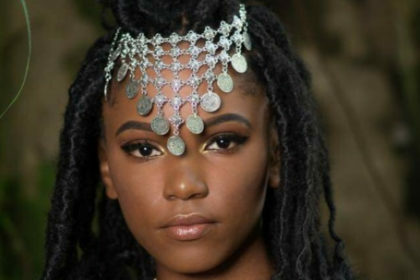 Michelle Sabrena Alexander, a current resident of St. Andrew, is a young Grenadian author and sexual abuse advocate. 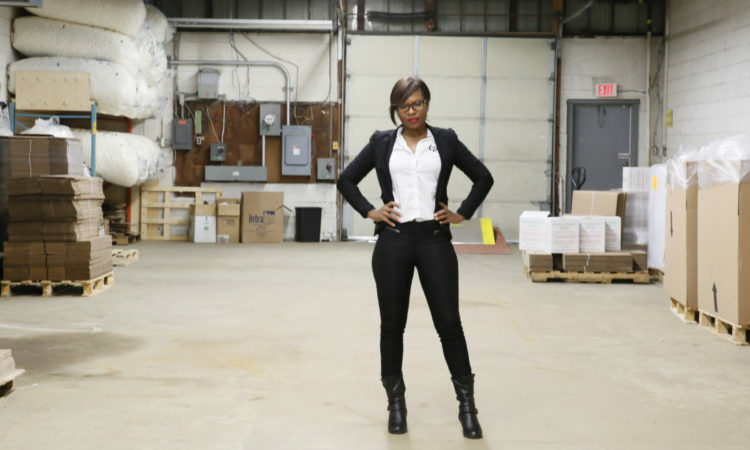 Her passion lies in helping others, especially young children. As a sexual abuse survivor, Michelle is very passionate about breaking the silence of sexual abuse and helping victims heal. In that effort, she has penned two books on the subject (Helpless Cries and Grace’s Truth) geared for the most vulnerable members of the population, school-age children. She has also participated in forums locally, regionally, and internationally on the topic. Engaging her audiences in such forums serves as her way of not just helping individuals but communities themselves, for the real healing has to be with groups of people, be it family units, the village, and the wider community. Michelle is an alumnus of Bishop College in Carriacou, an institution she credits most for her success thus far. As it relates to national development, Michelle believes that the social needs of the state (as in the social beings it comprises) is the starting point for its development. The operative aim in national development ought to be seeking to create adequate avenues and opportunities for persons to maximize their potentials, which in turn will enhance the economic performance of the state.